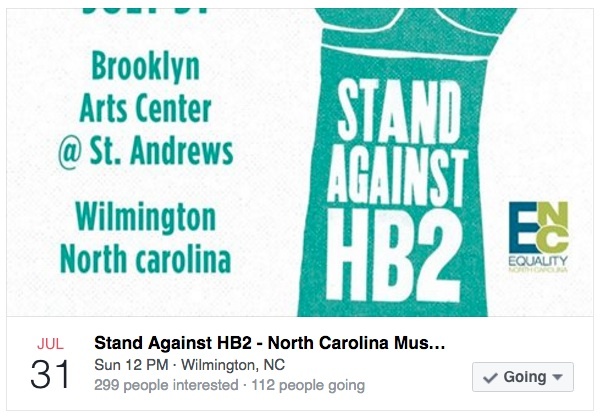 Folkstar is pleased to announce we will be performing at the Stand Against HB2 concert in Wilmington, NC on July 31! We are excited to stand beside so many talented musicians in rising money for this cause that is so important to us. We hope you can join us!